Universally compatible backplate for Intel socket 1366. The backplate is equipped with integrated M4 threads, for installation the screws and spacers can simply be screwed directly into the backplate. The HEATKILLER® 3.0 series is shipped with the required installation material for this backplate. 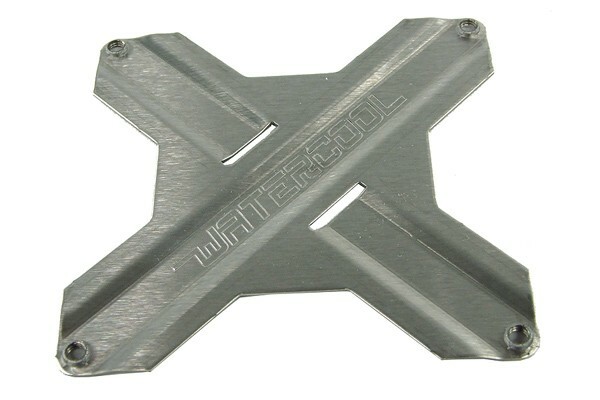 If the backplate is intended to be used with waterblocks of the 2.6 generation or earlier longer screws are required.